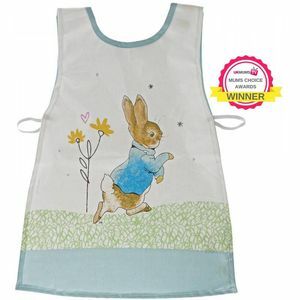 You may have read the books or heard of Beatrix Potter, we stock a fabulous range of Peter Rabbit & Flopsy Bunny clothing suitable for Boys & Girls. A perfect gift accessory for your little one. You may have read the books or heard of Beatrix Potter, we stock a fabulous range of Peter Rabbit & Flopsy Bunny clothing suitable for Boys & Girls. A perfect gift accessory for your little one.